We have provided cloud safeguards and protection to our clients for over 18 years, investing important resources for perfecting security systems, whether active or passive, of the server farm. 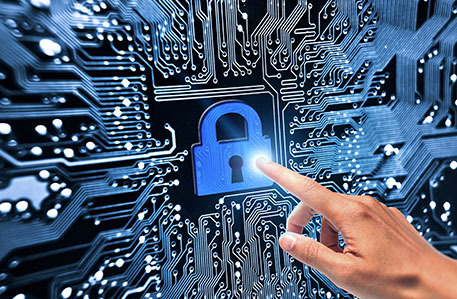 Data security is a highly delicate aspect that is most in demand among companies, so how is it guaranteed by Nova Systems? In a context where Cloud Computing is being increasingly adopted in the business world, Nova Systems places the focus on the reliability of its software services. To ensure our clients have the best data security guarantees, the company is in the process of obtaining the ISO/IEC 27001 “Information security management” certificate, one of the first to do so in the Italian IT sector for logistics, transport, international shipping and customs. Like almost any other organisation, data are indispensable for our clients in conducting any kind of business. In offering services in the Cloud, we are responsible for the management and storage of this wealth of data, so information security is of primary importance to us. The solutions we adopt to ensure the absolute inviolability of the information include both technical and organisational aspects. Nova Systems has invested huge resources over the years in perfecting its high-security systems and guaranteeing continuity of service to the benefit of the virtual and physical protection of information handled by its server farm, which is located in a building constructed in accordance with earthquake-resistance criteria on a floating base with REI 120 fire walls. 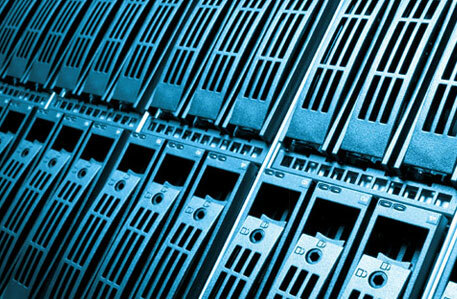 The server farm is monitored 24 hours a day, both on the premises and remotely, by volumetric sensors and is protected with burglar-proof locks activated automatically by magnetic sensors. 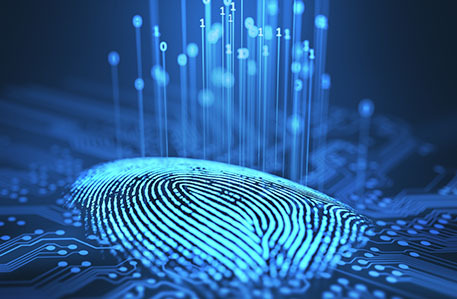 To ensure the impossibility of any unauthorised entry in the building, access control is achieved by fingerprint identification, with constant user registration and an internal video surveillance system. The server farm’s security equipment is backed up with a cutting-edge fire prevention system and a generator that ensures stability in the building's electricity supply. Weekly back-ups are implemented, the magnetic storage media of which are kept in the safety vault of a major credit institution. Since 1998, the year when Nova Systems became one of the first Italian companies to provide Cloud services, there has never been a breach of the system or any loss of data, nor have the integrity and confidentiality of clients’ information ever been compromised. We are also engaged in optimising the risk assessment and management process, making it systematic and implementing it in accordance with agreed methods verifiable by bodies outside the company in order to obtain the ISO/IEC 27001 certificate. Moreover, since 2002, Nova Systems has implemented an ISO 9001 certified Quality Management System and operates in accordance with methods aimed at continuous improvement. Nova Systems has always invested in the provision of software in outsourcing and, increasingly, now that the market has grasped the advantages of the Cloud, we believe that the success of a software solution depends on innovation, which is closely bound to information security.